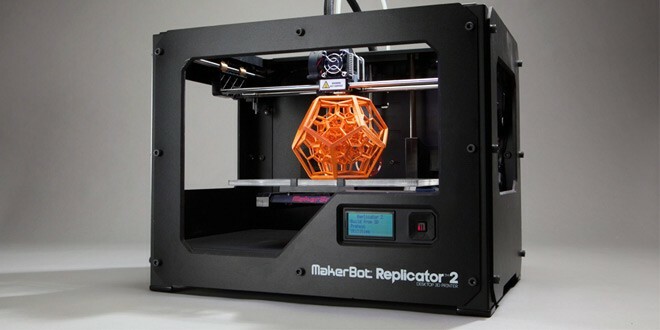 Home » Business » MakerBot Fires 20% Of Its Staffs! MakerBot, the 3D printing company based off Brooklyn just kicked off 20 percent of it’s staffs as a part of restructuring the company after it become a subsidiary of 3D printing giant Stratasys in 2013. 20 percent of its staff would equate to roughly 100 employees. The new CEO Jonathan Jaglom signed the order for the cut down. Employees are apparently being led out of the company’s Brooklyn office by security today, according to ​an anonymous Reddit post. Well that is harsh. MakerBot has confirmed the layoffs in its website and also announced that it will be closing all three of its retail stores. “Today, we at MakerBot are re-organizing our business in order to focus on what matters most to our customers. As part of this, we have implemented expense reductions, downsized our staff and closed our three MakerBot retail locations. Previous: No Apple Watches in Stores Till June?!? Next: Johnny Kemp Dies in Mysterious Circumstances!